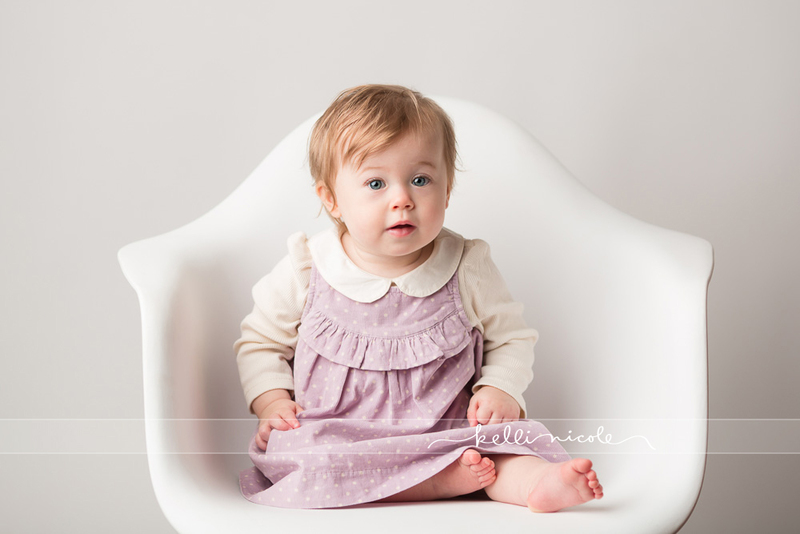 Chloe and Claire came in to model some new outfits from Sugar Plum Lane Baby! 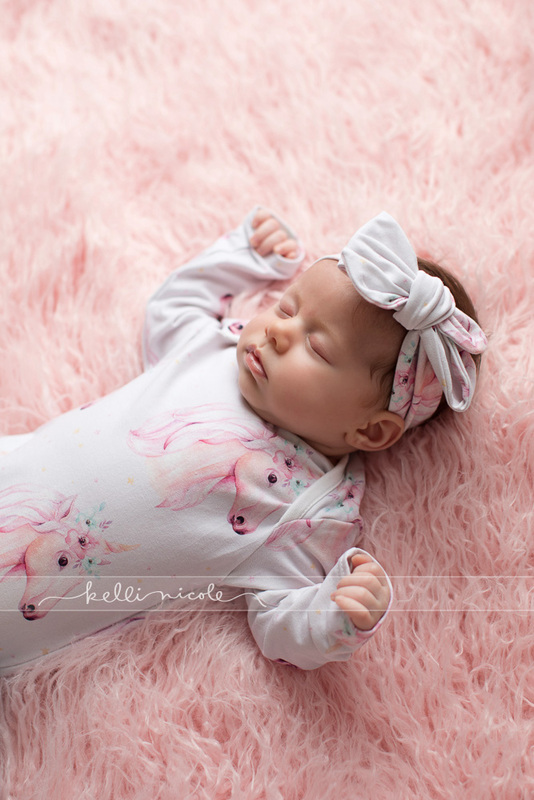 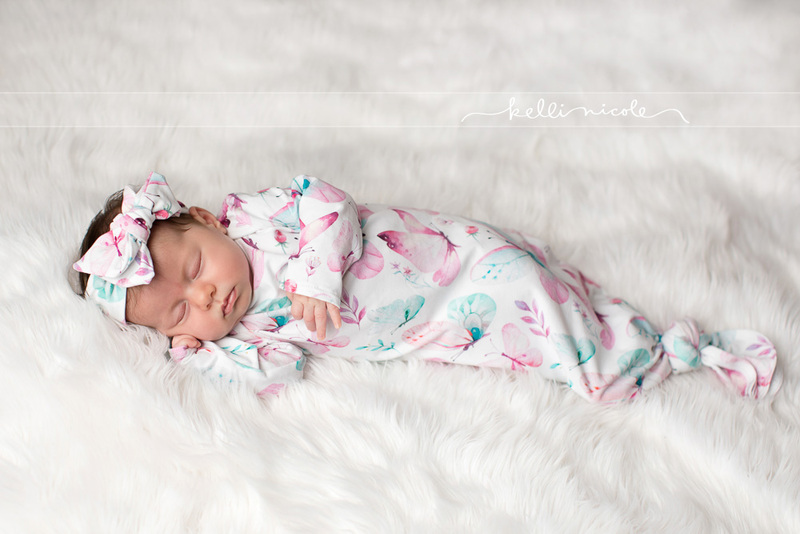 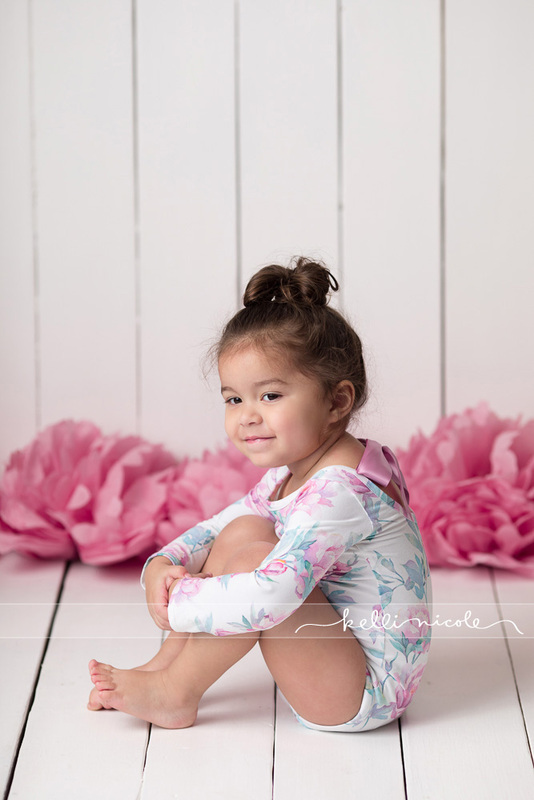 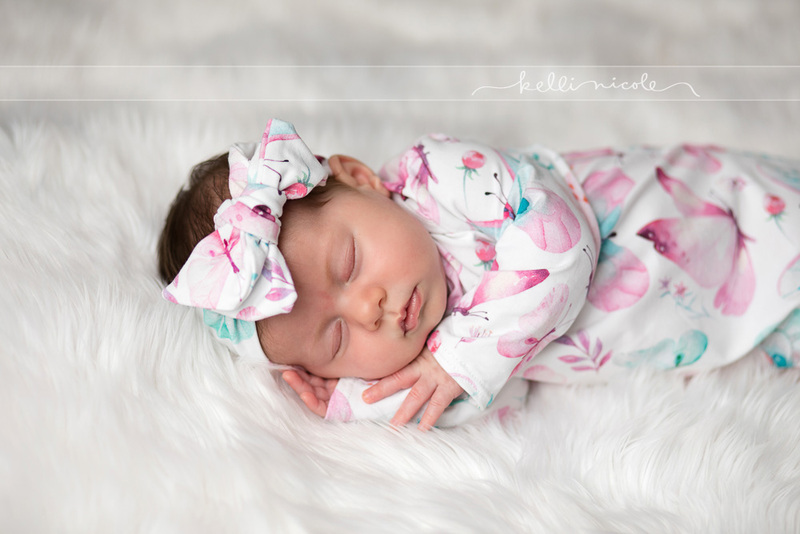 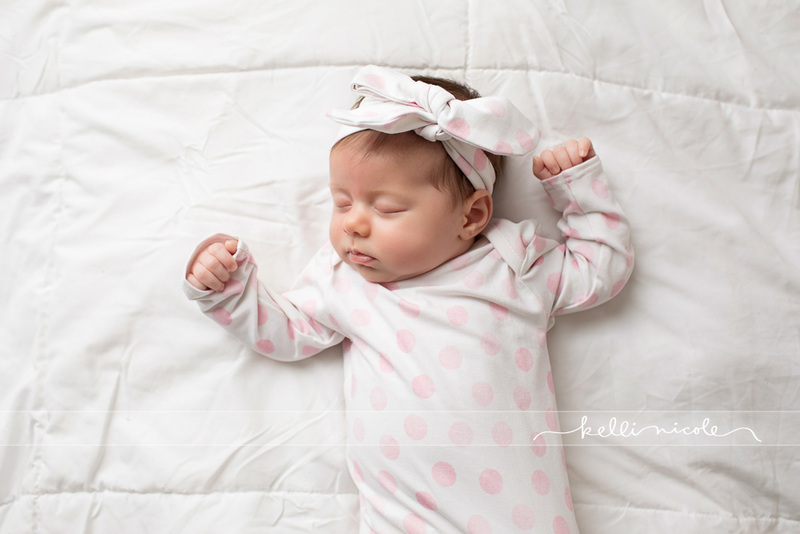 How cute are these leotards and newborn gowns?!? 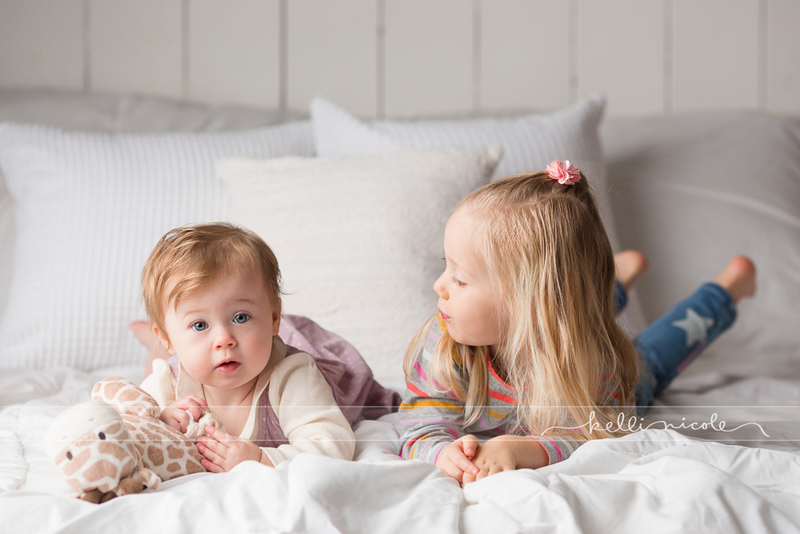 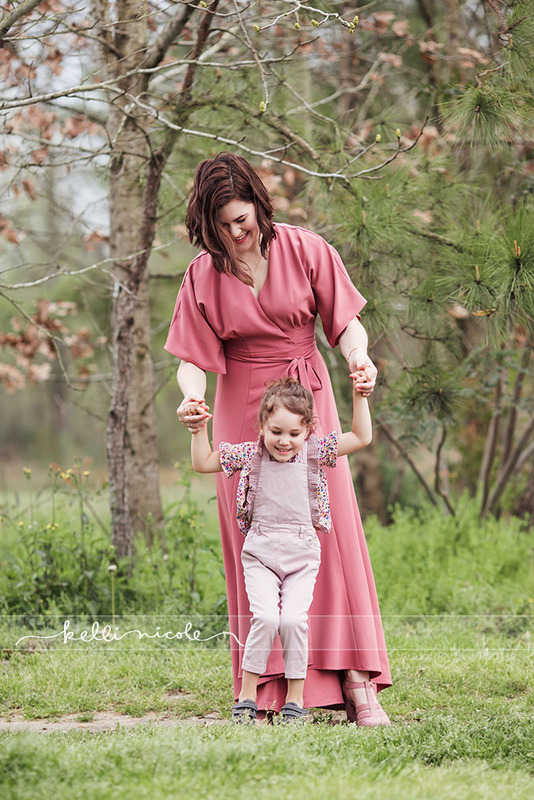 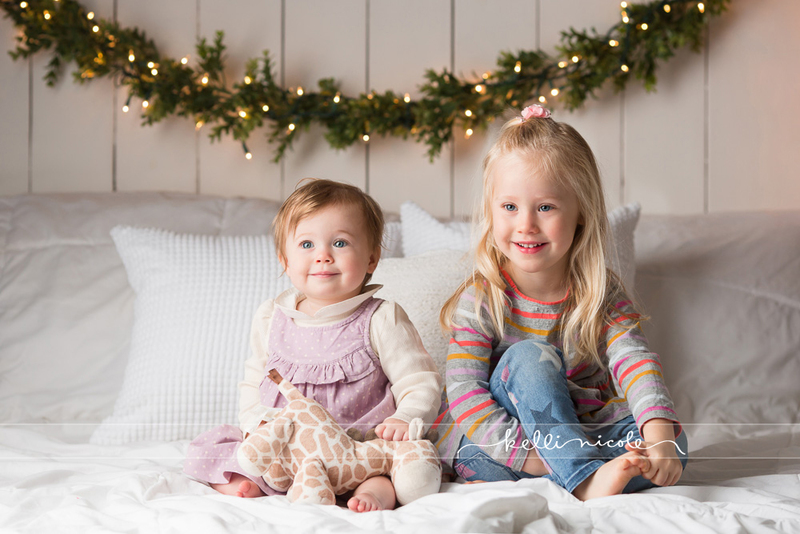 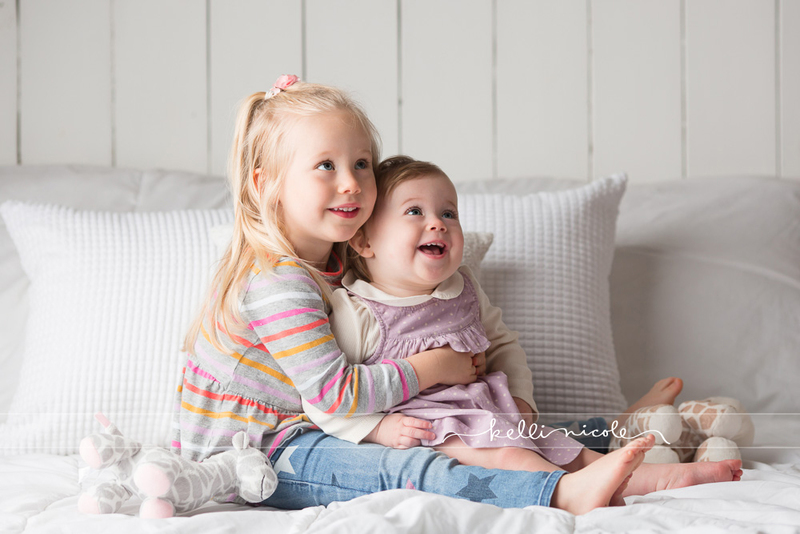 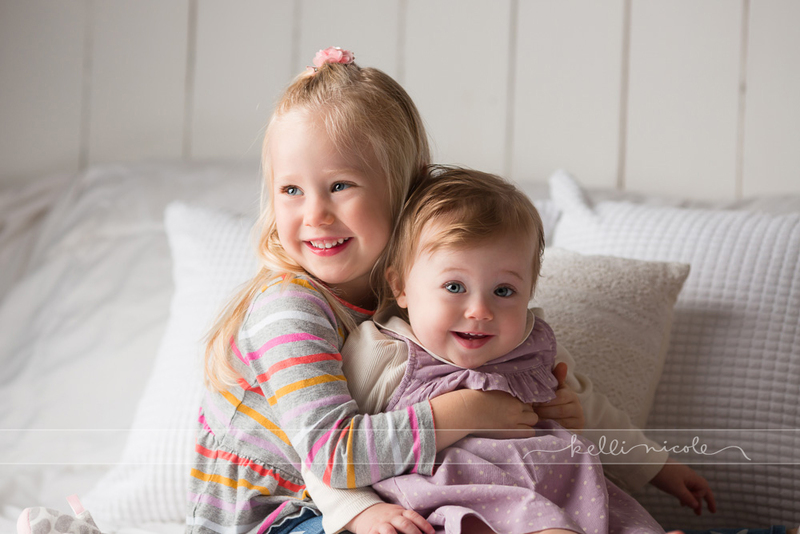 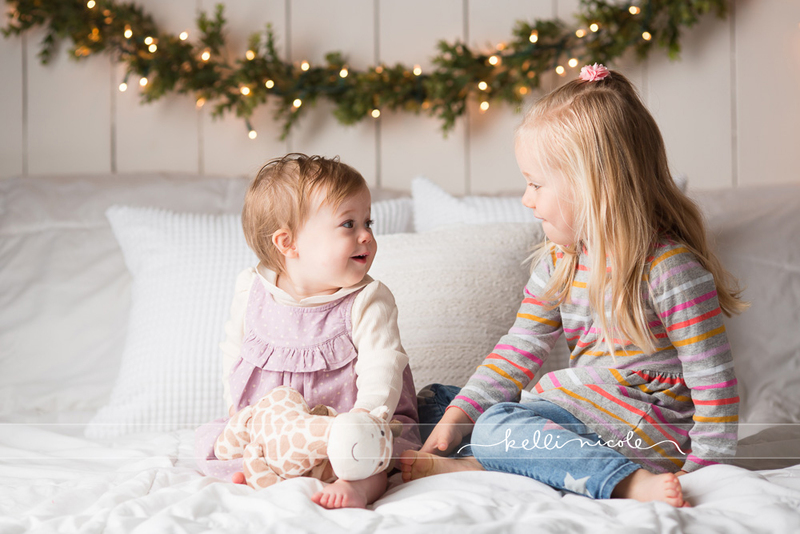 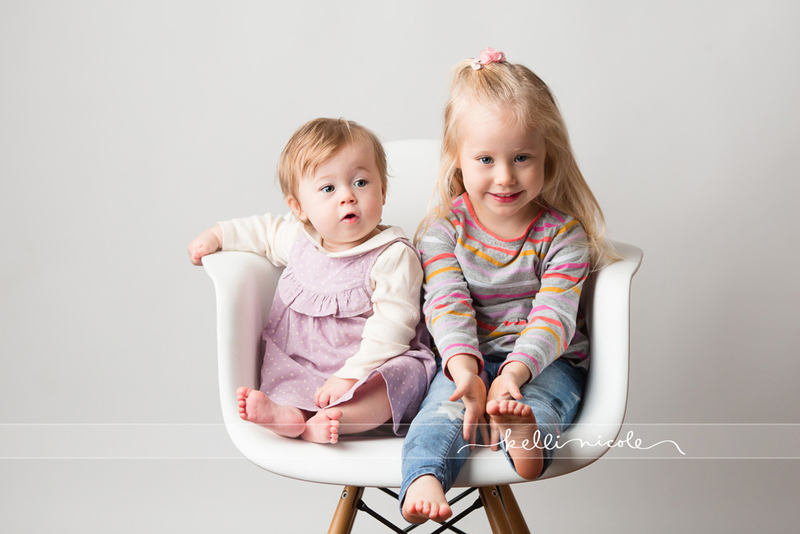 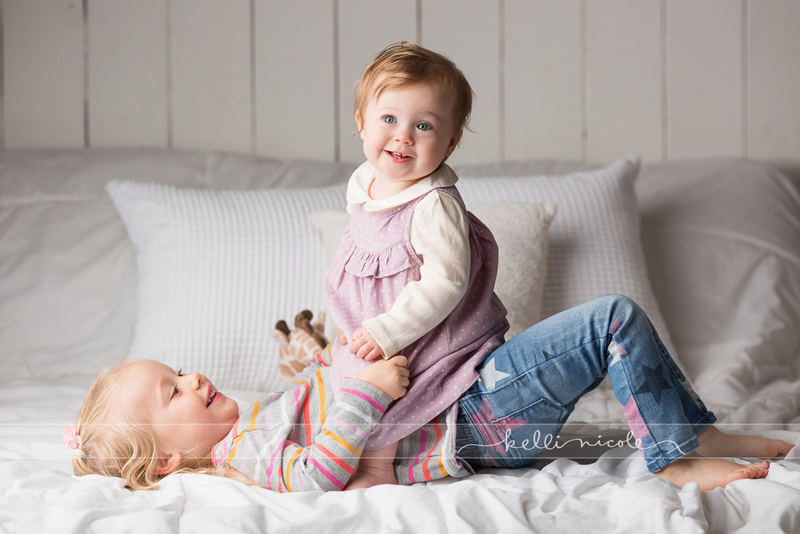 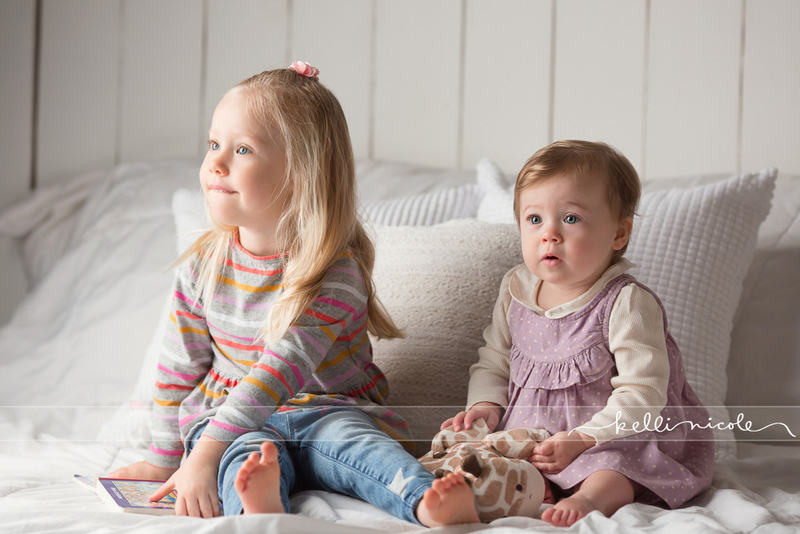 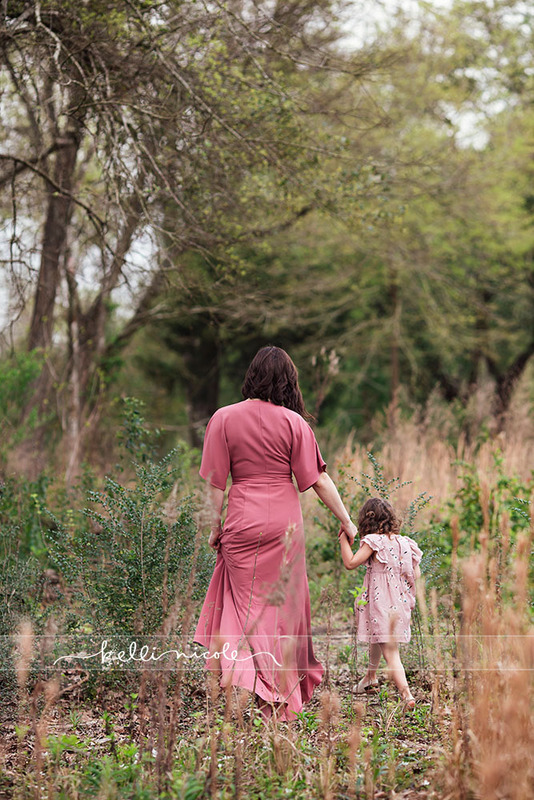 These sisters were just perfect for their session. 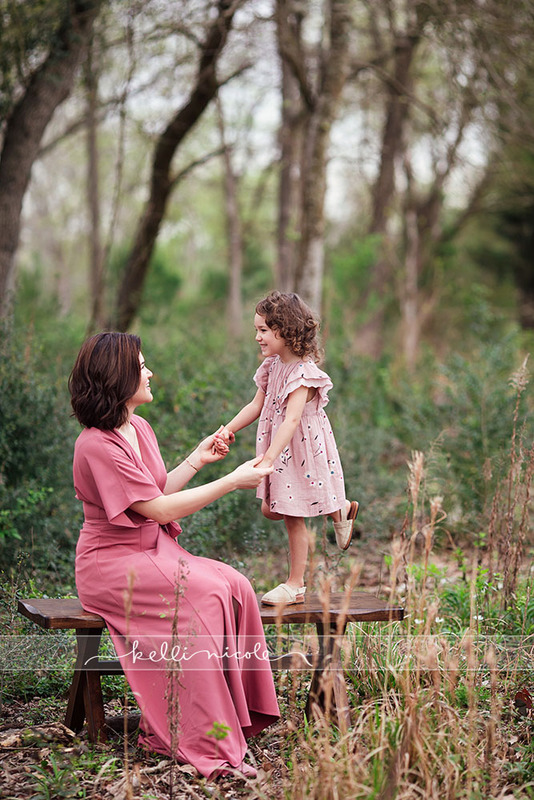 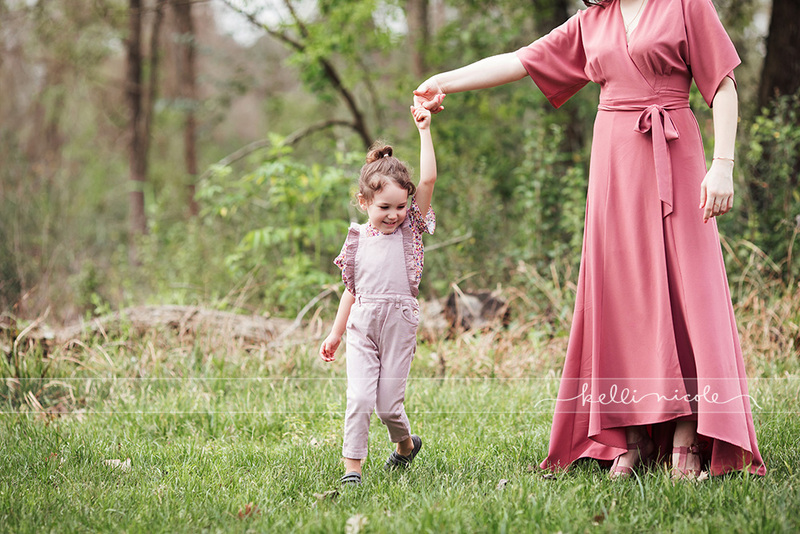 L and V’s Mommy and Me Session! 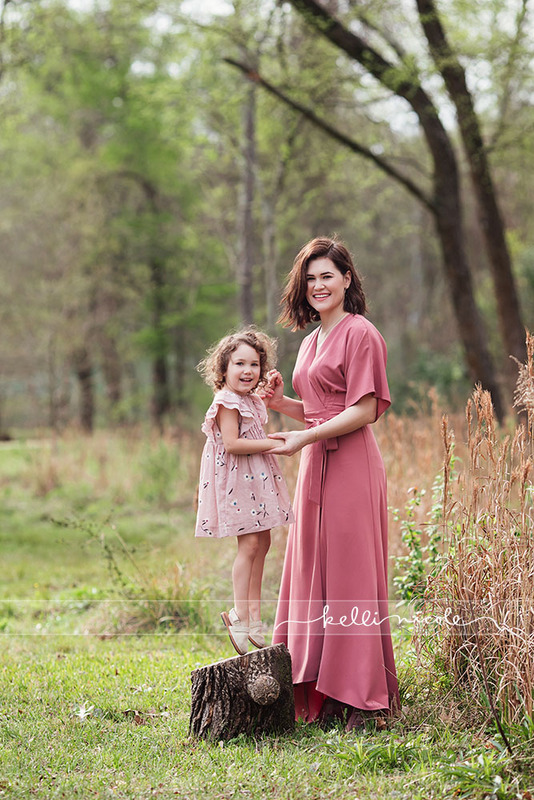 I had such a great time with these two at Memorial Park! 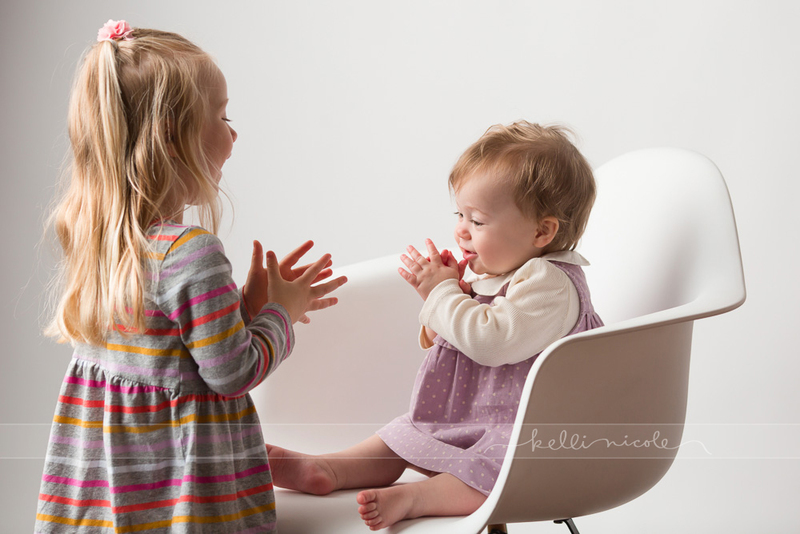 V has so much personality that we were constantly laughing and having a good time. 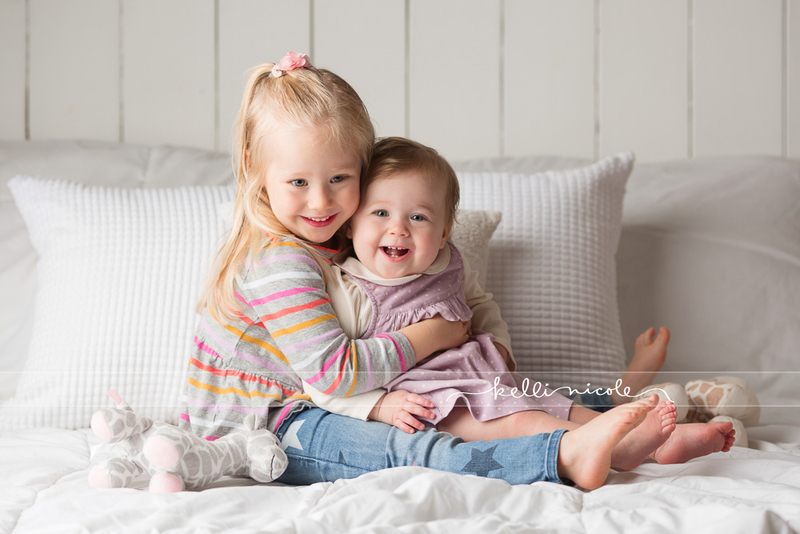 Such a cute pair they make!! 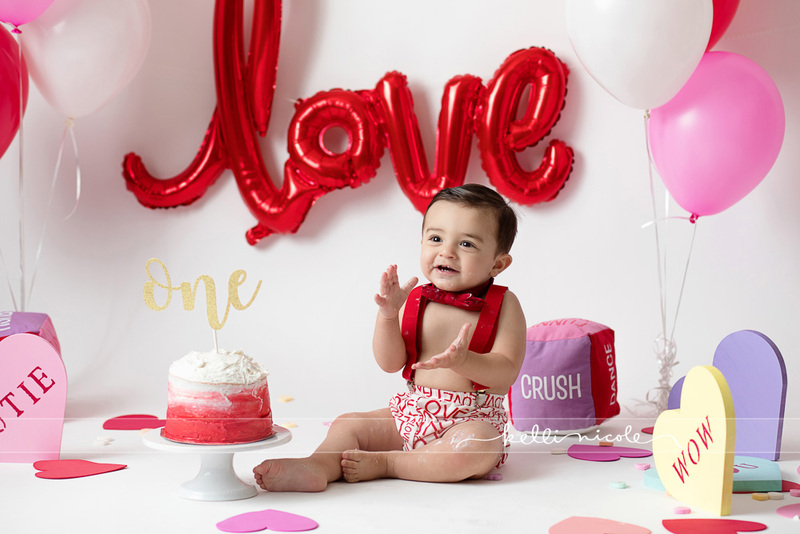 Gabriel’s Valentine’s Day Cake Smash! 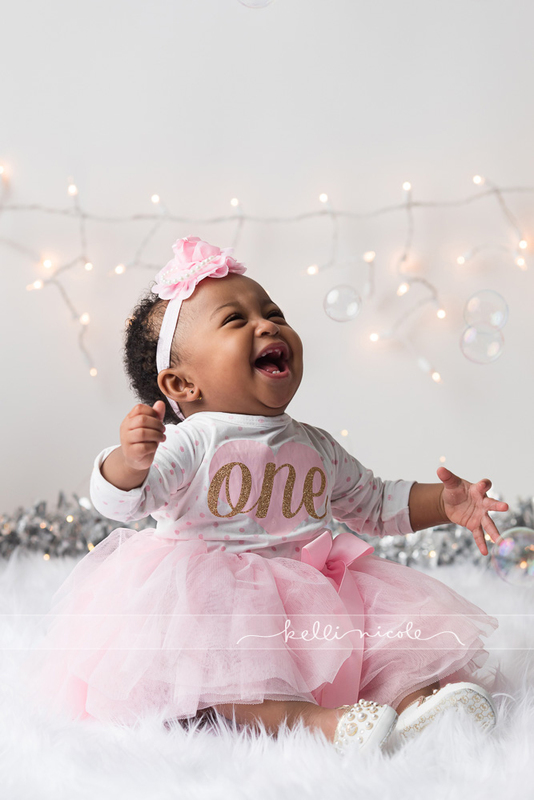 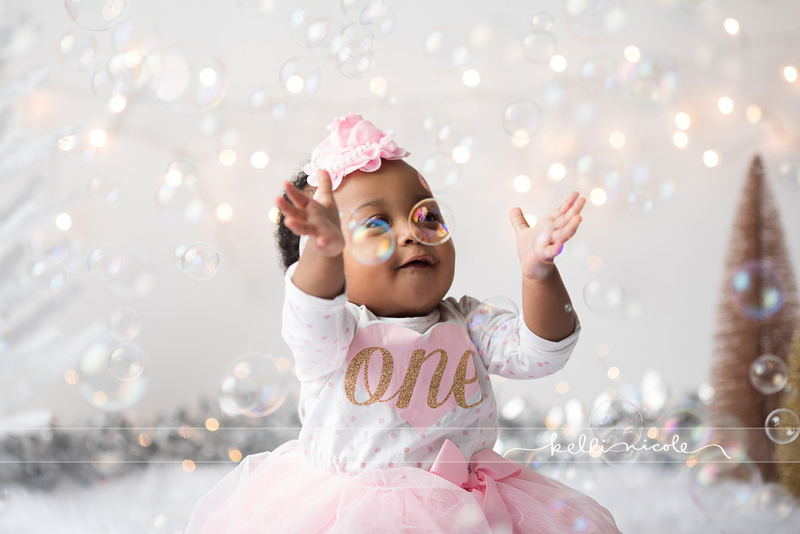 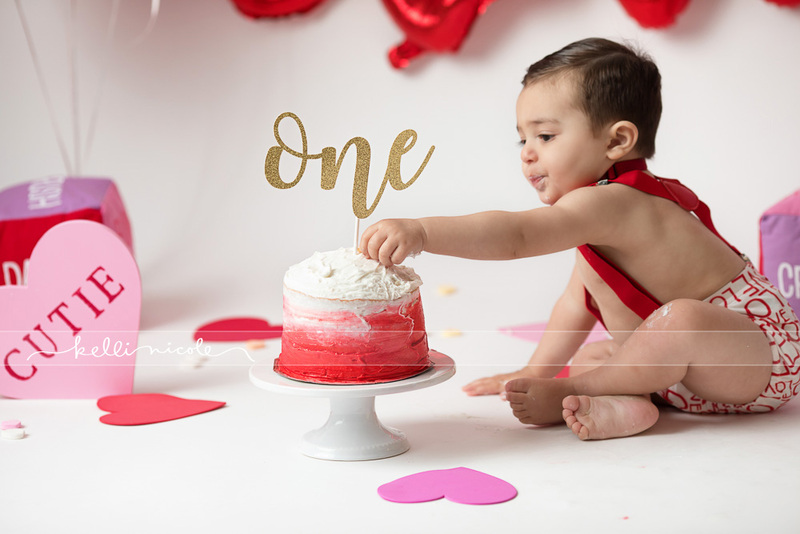 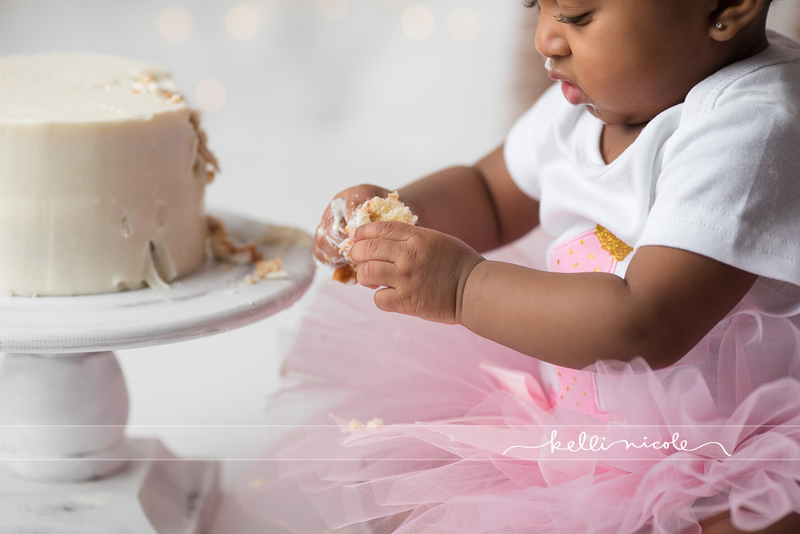 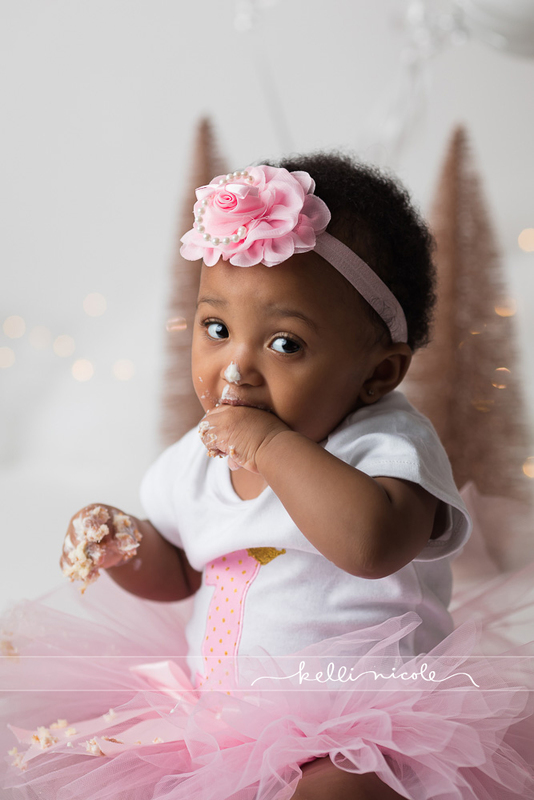 I photographed Gabriel when he was a newborn and I was so excited to see him again for his one year session and cake smash!! 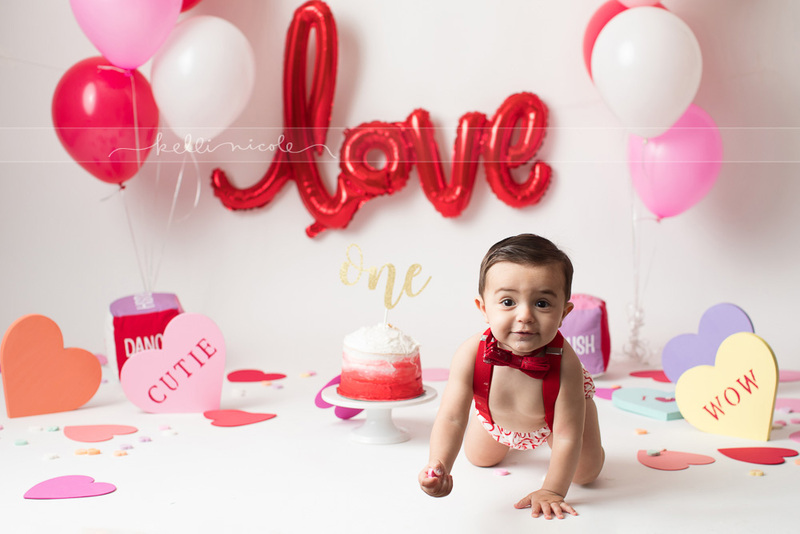 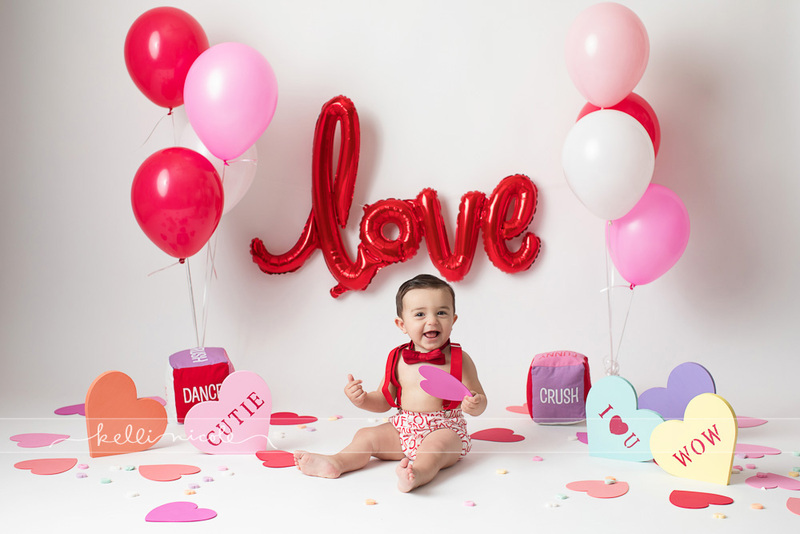 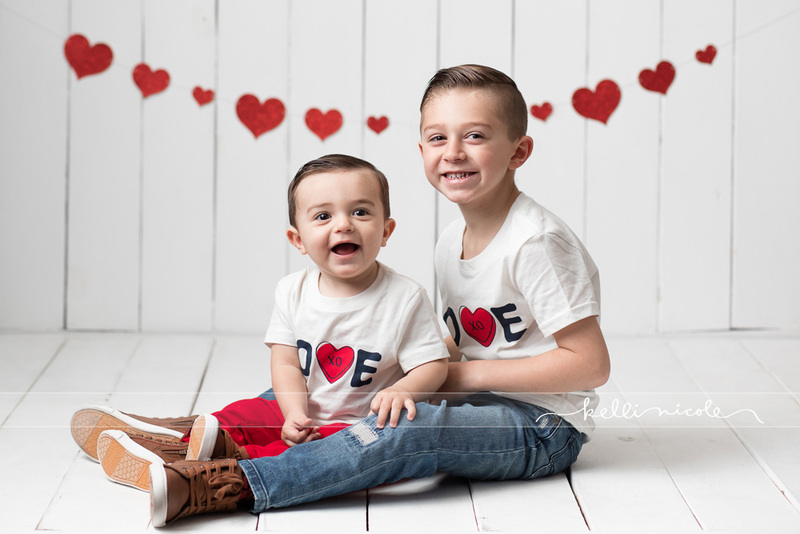 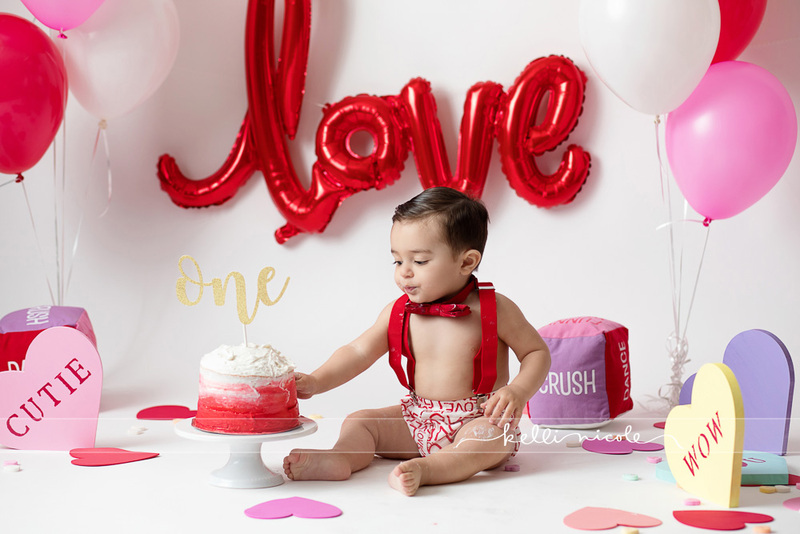 Since he was born around Valentine’s day his mom wanted to do a themed cake smash and session. 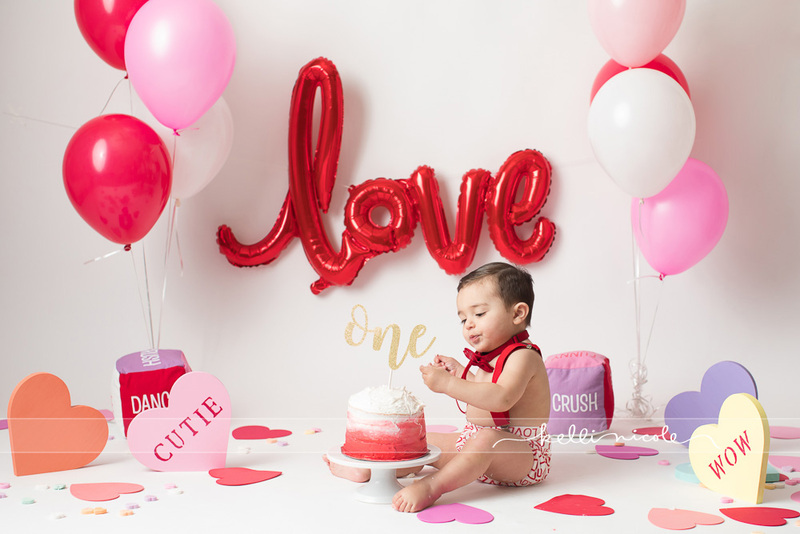 It turned out so cute!!! 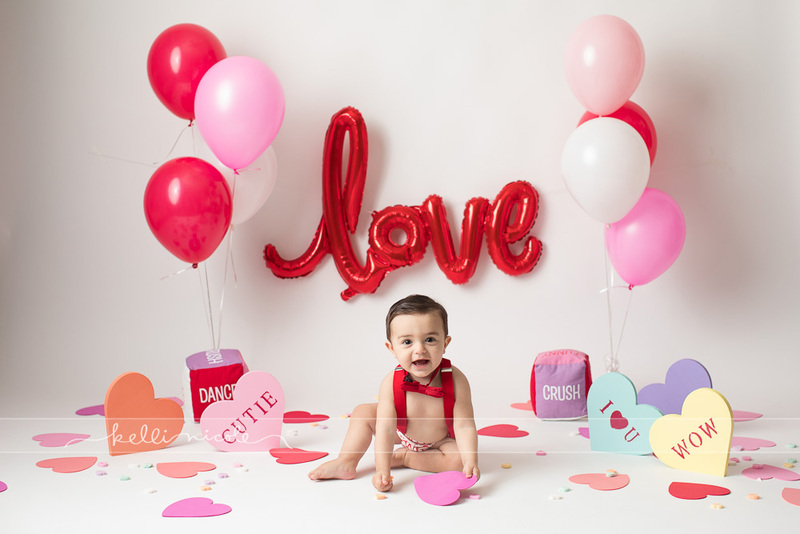 I love how it all came together. 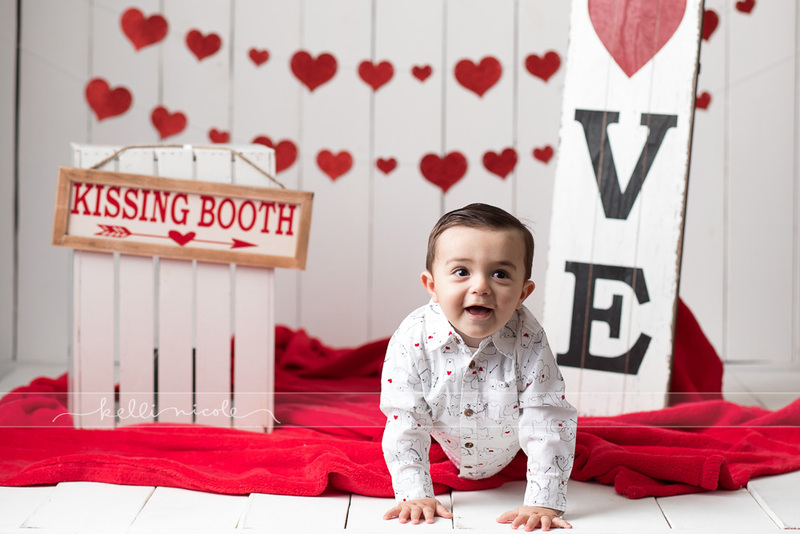 Look at this handsome boy!! 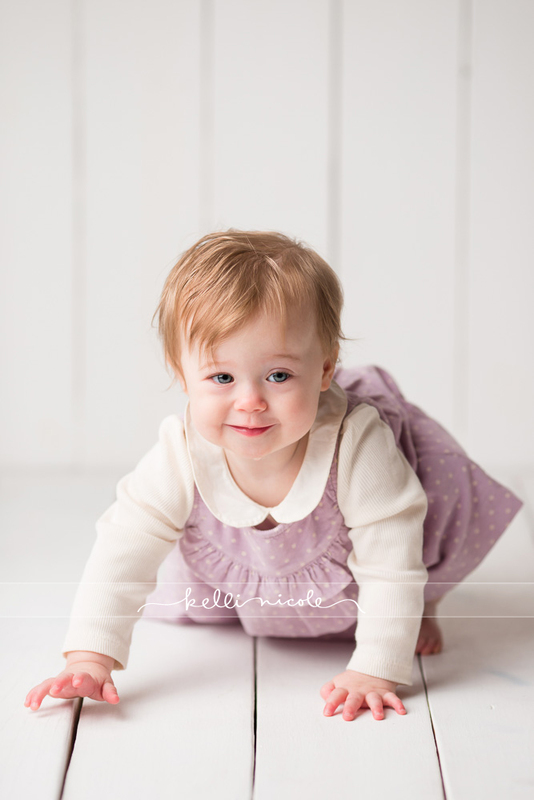 His gave me the best smiles. 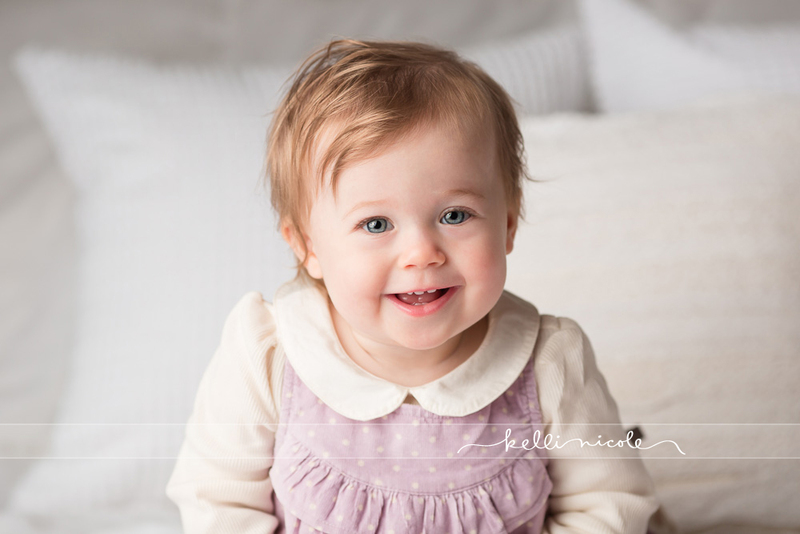 But then mom and dad got some goooooood smiles :). 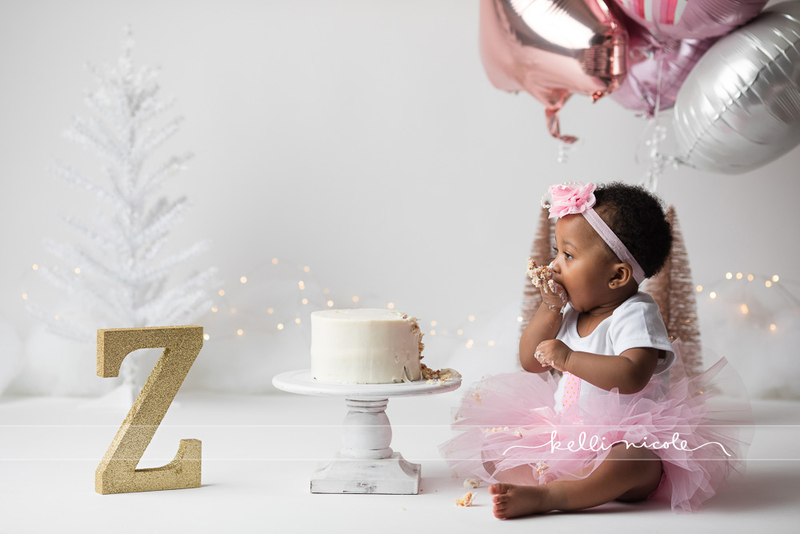 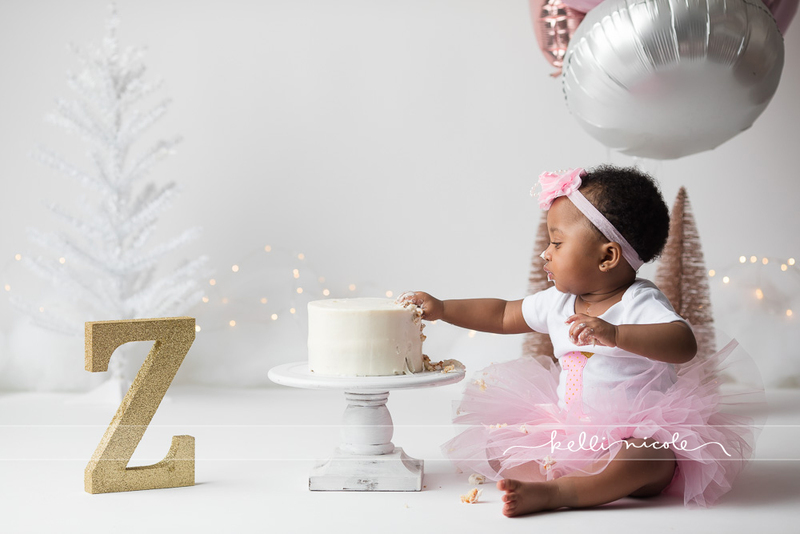 Z’s First Birthday and Cake Smash! 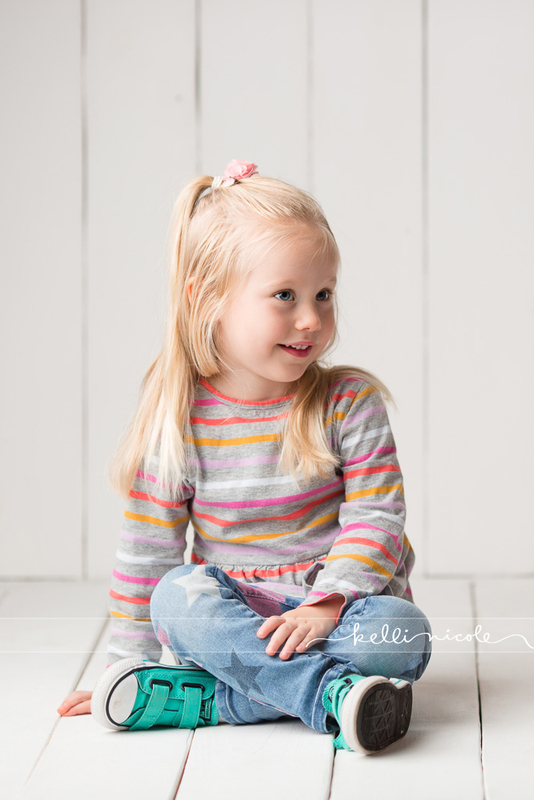 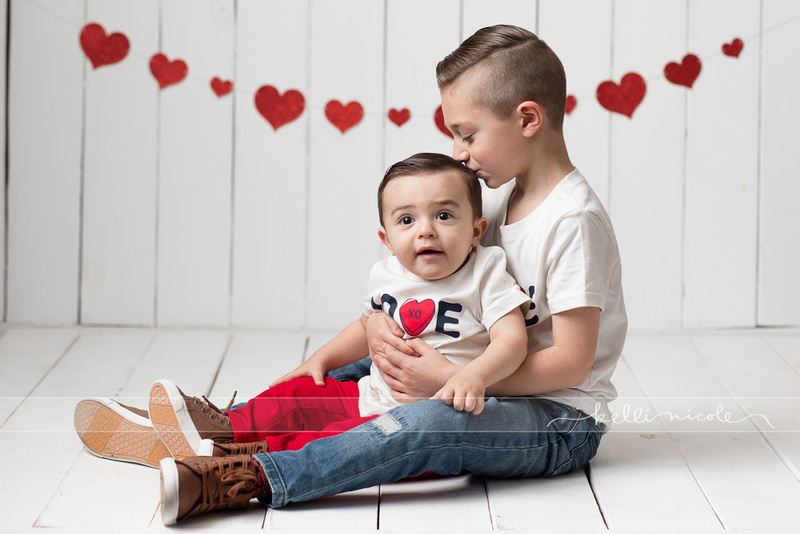 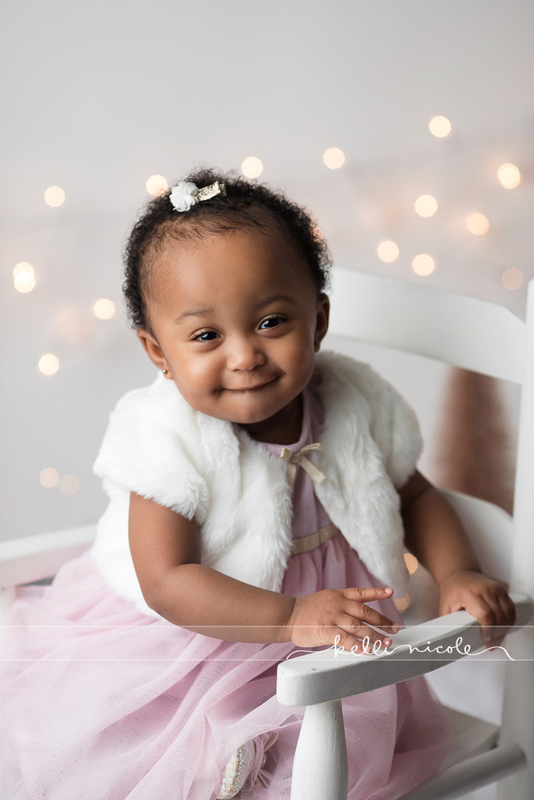 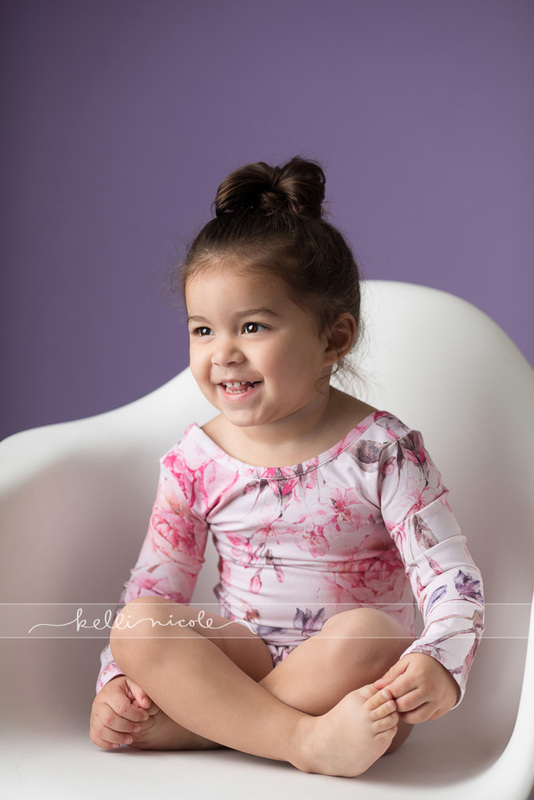 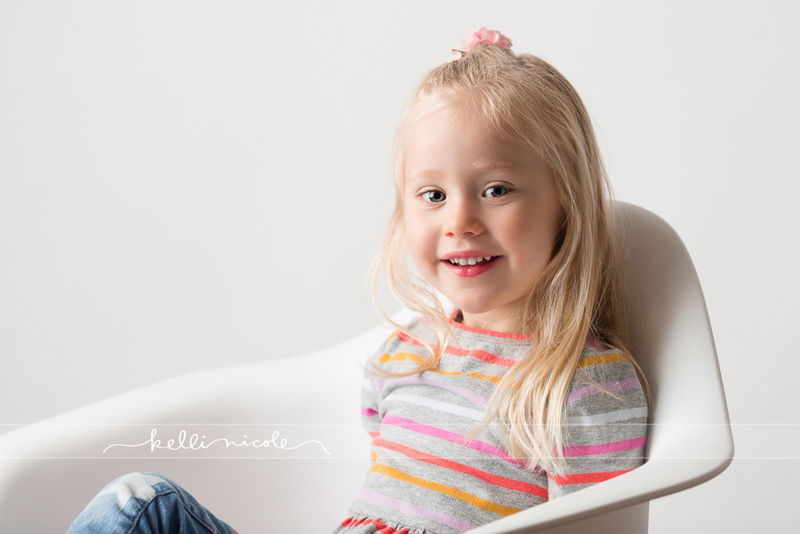 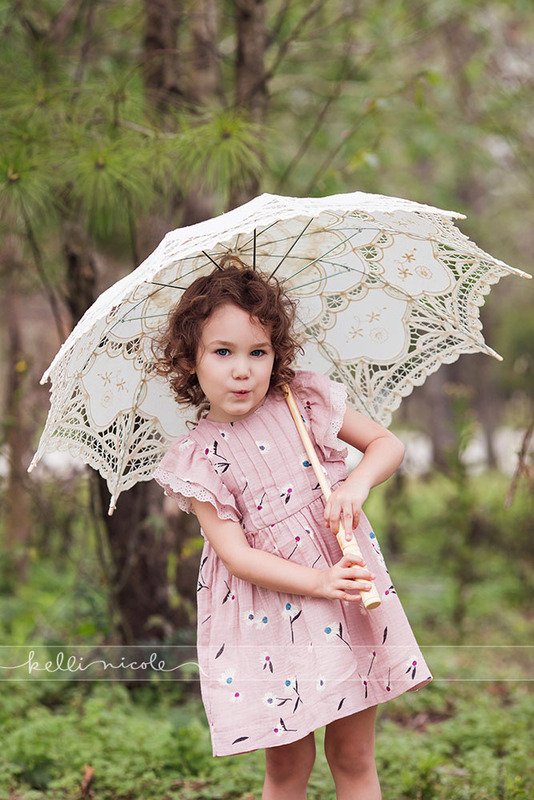 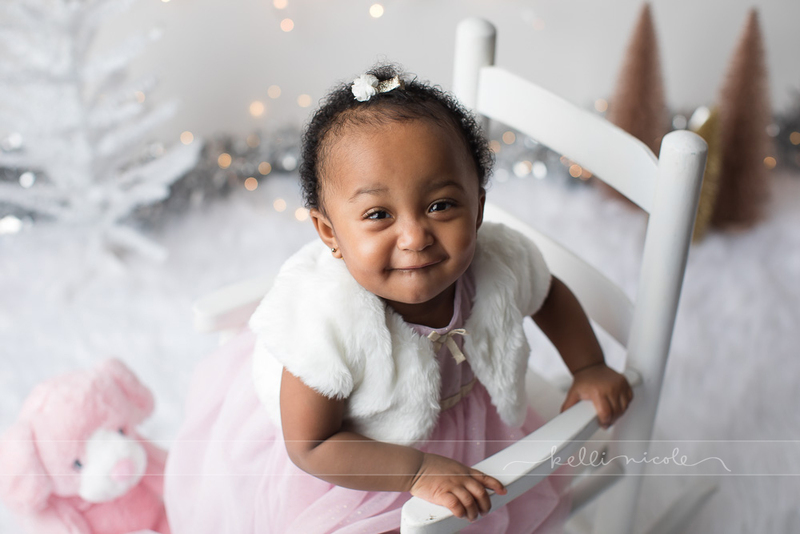 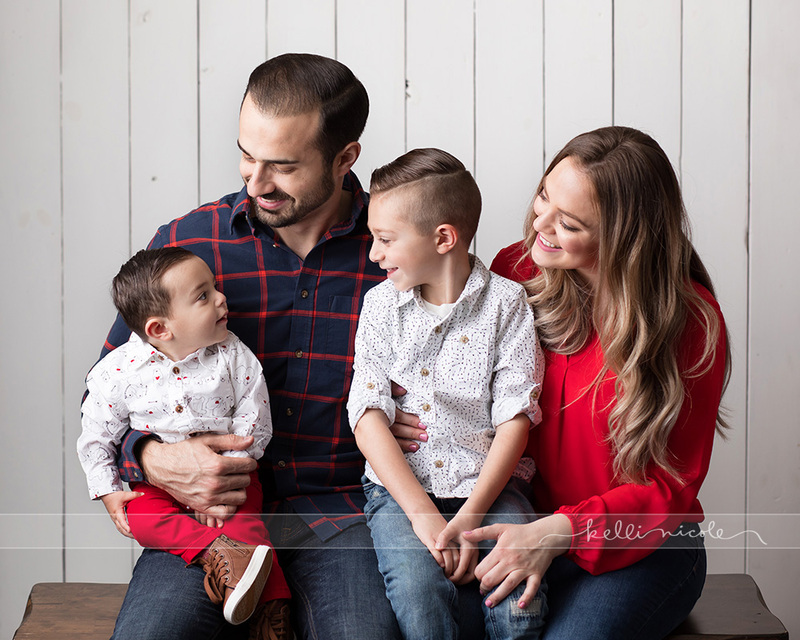 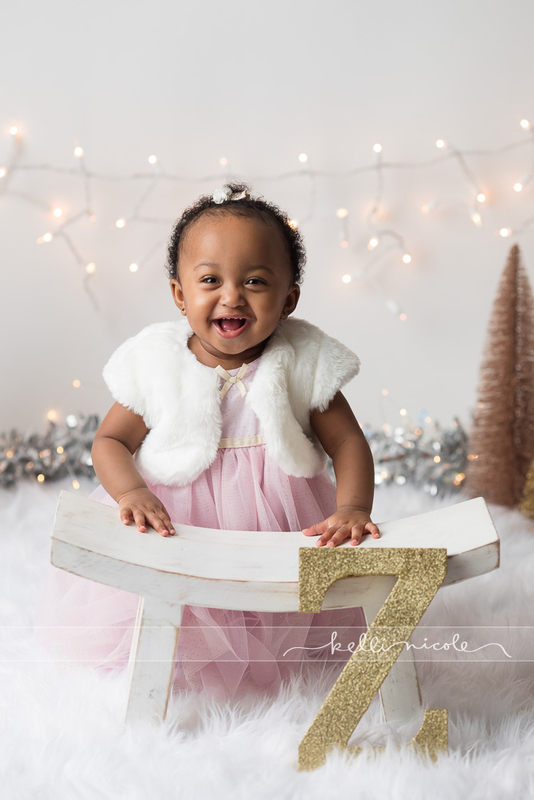 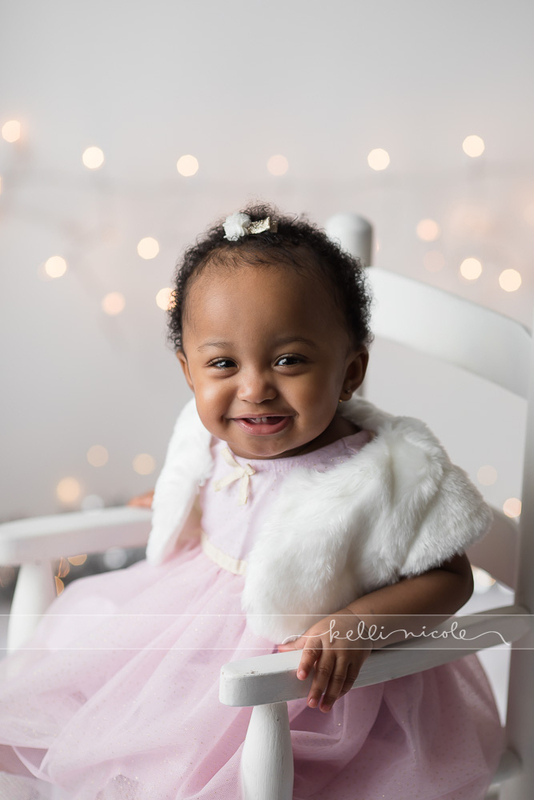 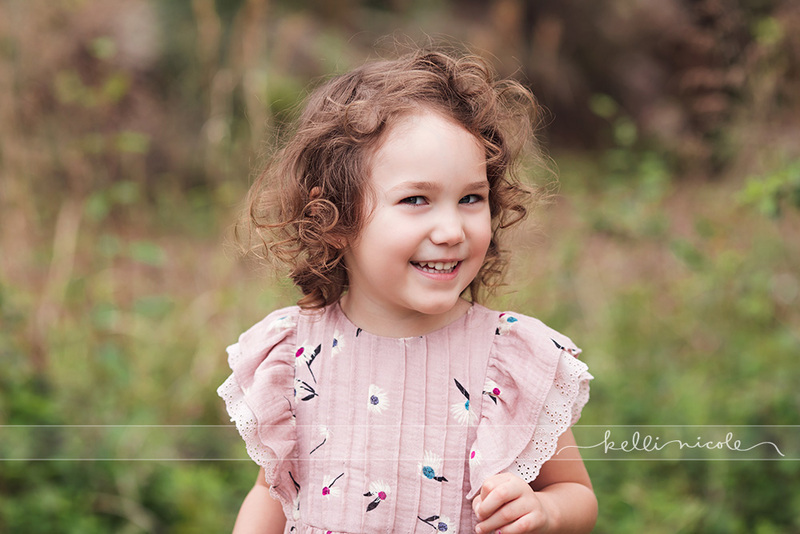 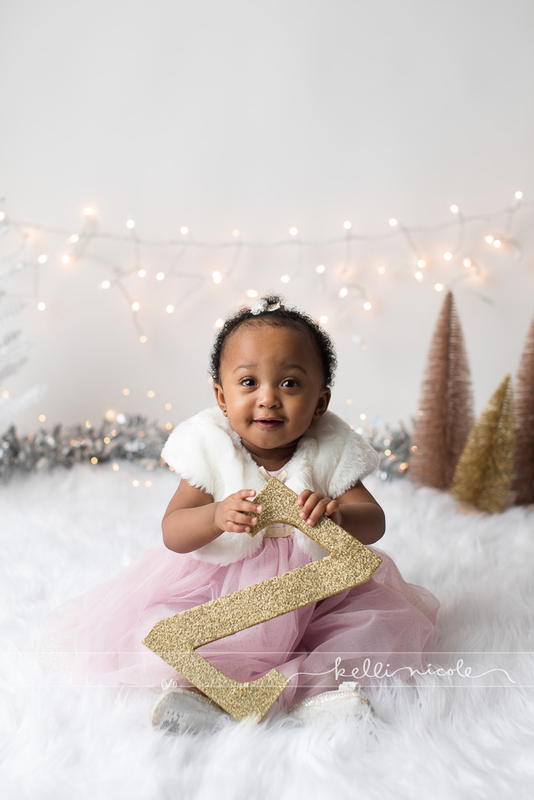 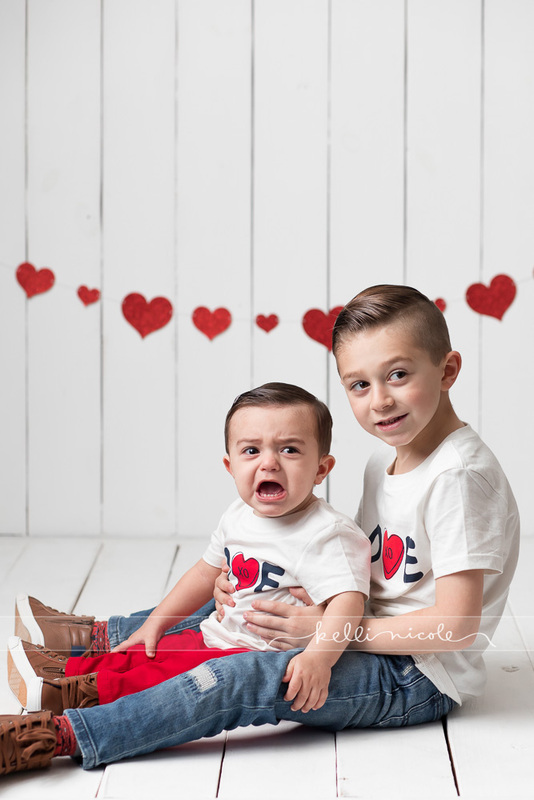 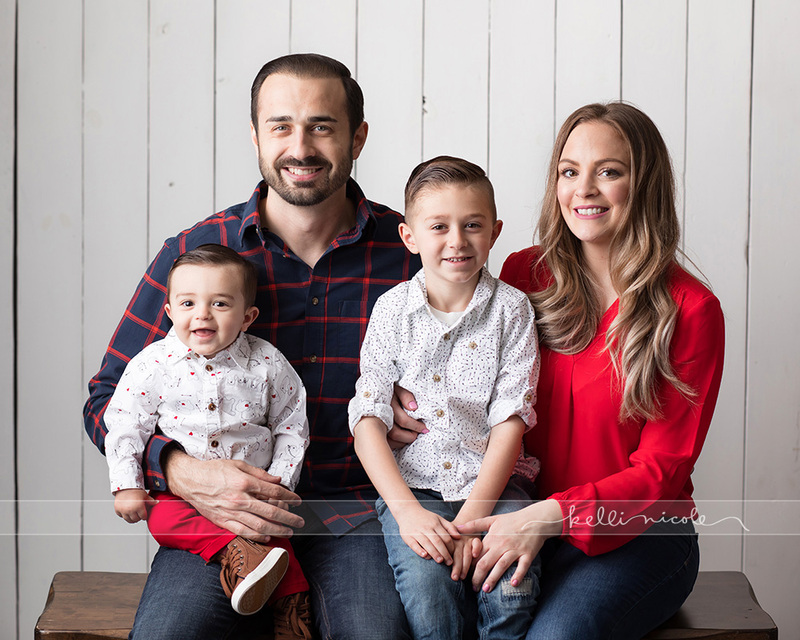 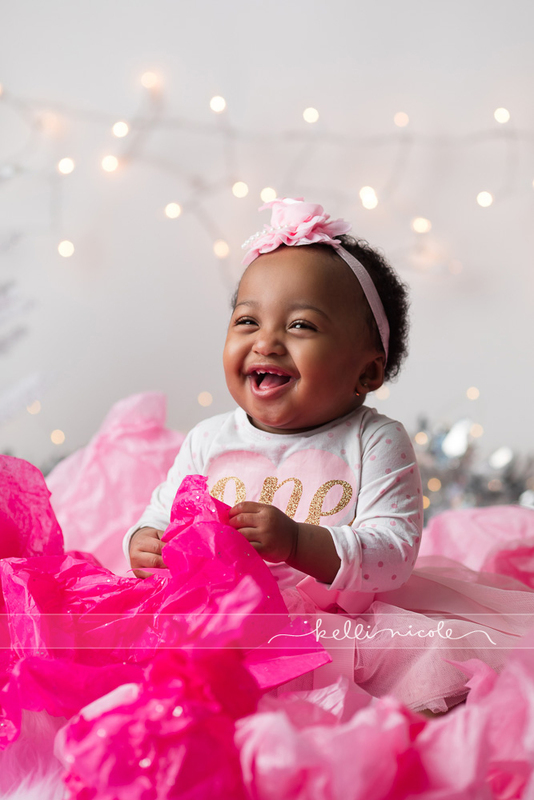 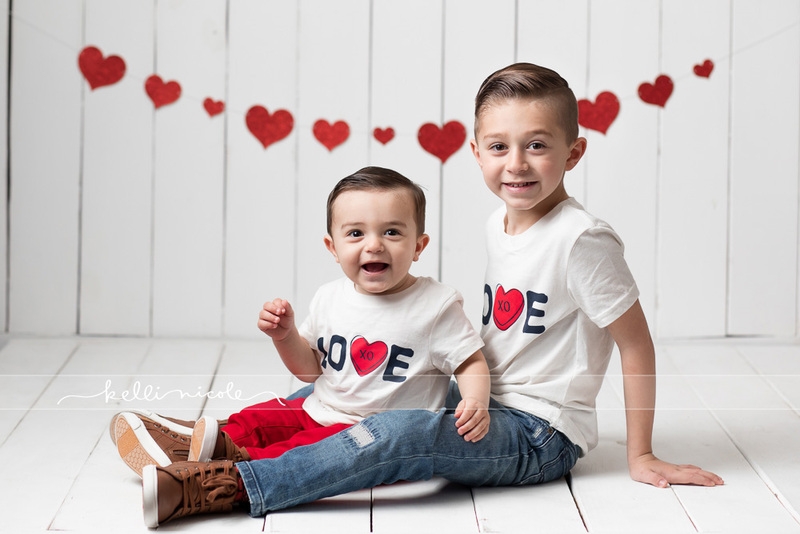 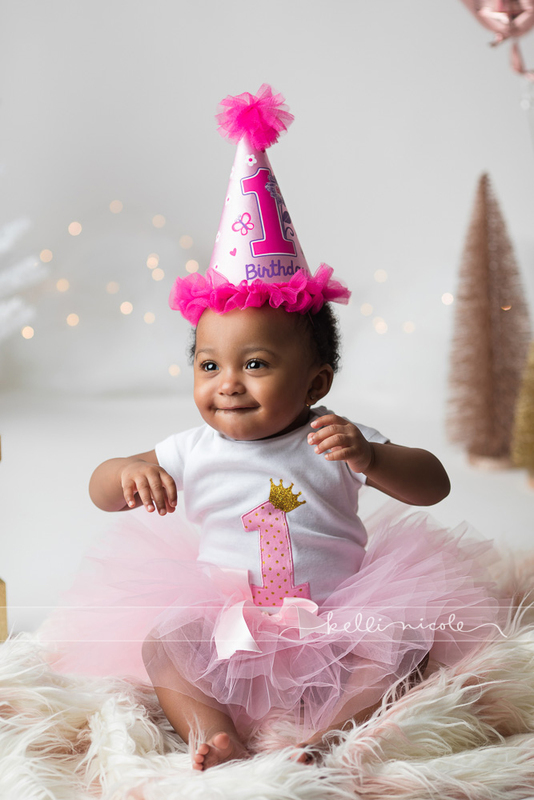 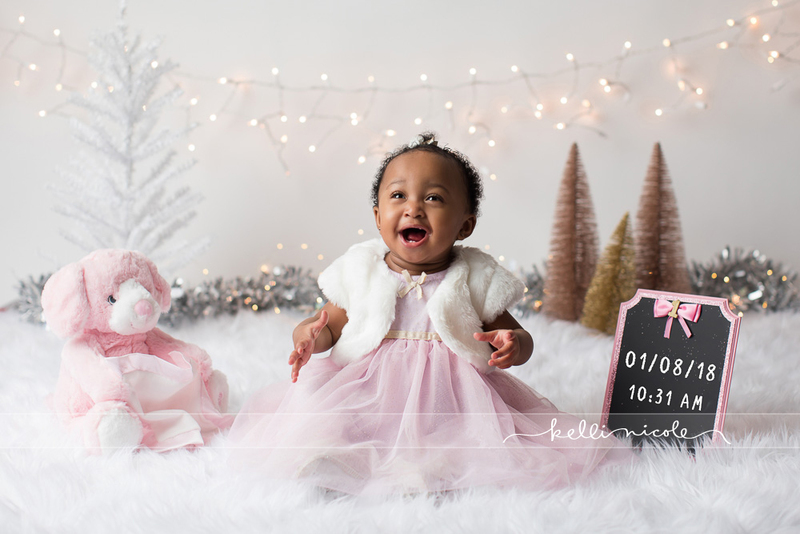 Their parents wanted a studio mini session, but for most of the images to look more lifestyle and candid. 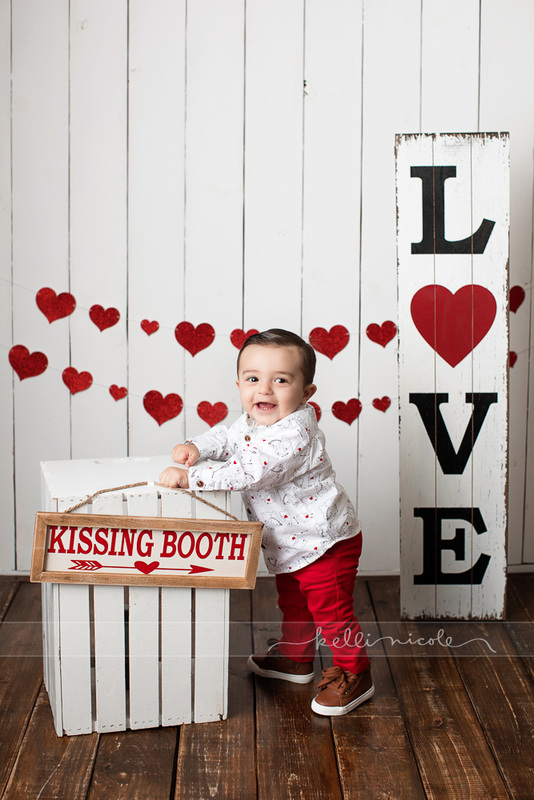 I was happy to oblige! 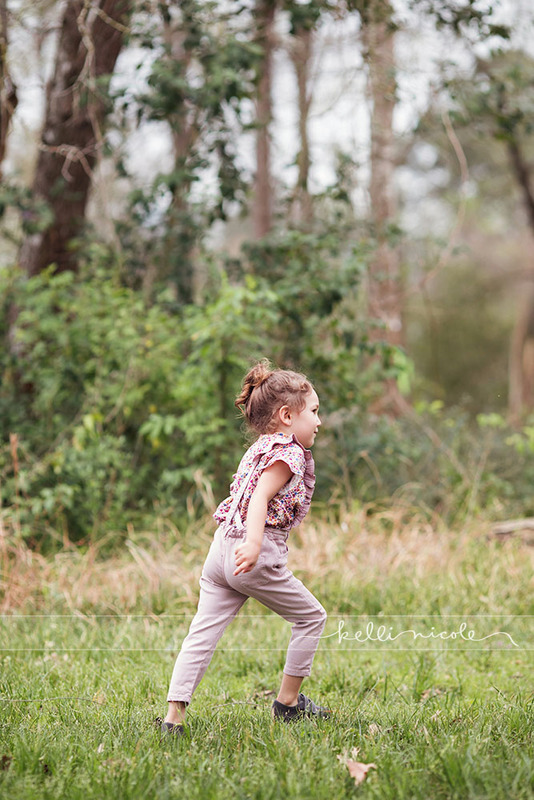 I love every shot.